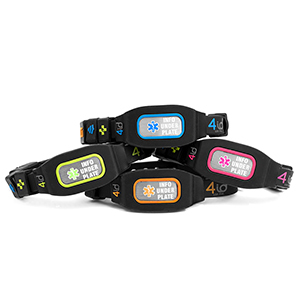 The "4id Sports Identification Bracelet" keeps you covered during all of your athletic endeavors and serves as a way to carry your identity without compromising your mobility. 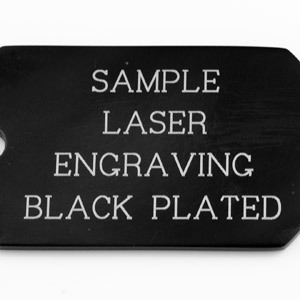 By writing your information on to the weatherproof ID card and inserting it underneath the durable engravable stainless steel plate you can be sure you’ll be prepared for anything. 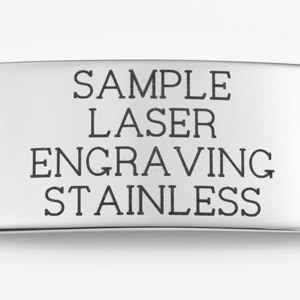 We already know you’re fearless; and with the 4id bracelet you’ll never have to be nameless. 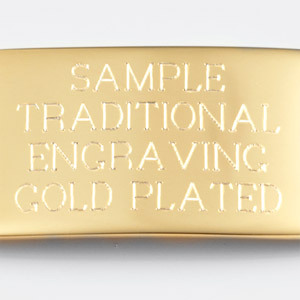 Comes complete with weatherproof ID card. 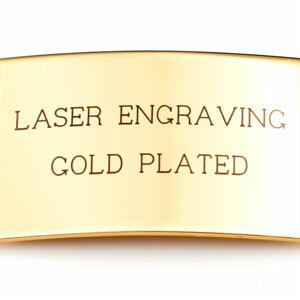 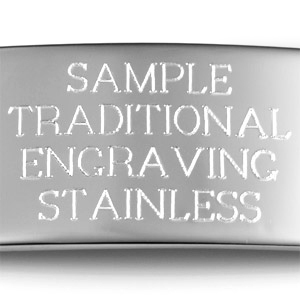 And, engravable stainless insert tag.